Jeweller Shayan Afshar has created another infinity bracelet, presented once more by Levi Maestro. 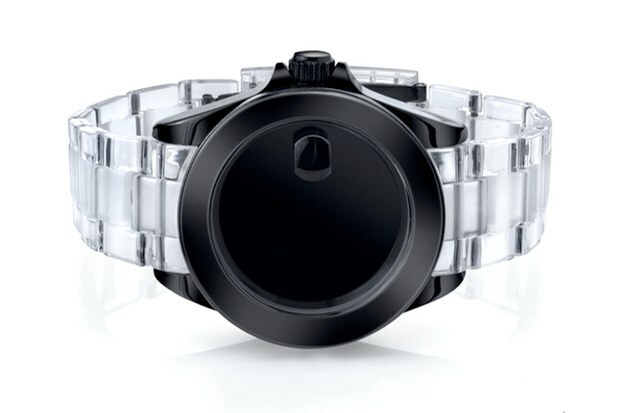 Again functioning as an accessory that takes the form of a watch rather than functioning as a timepiece, the bracelet arrives this time with an all-black face complete with a silver strap. This edition is created using slightly less expensive materials than the previous piece and should therefore drop at a lower price. Pre-orders are now being taken from Shayan Afshar, with a full release expected in December.